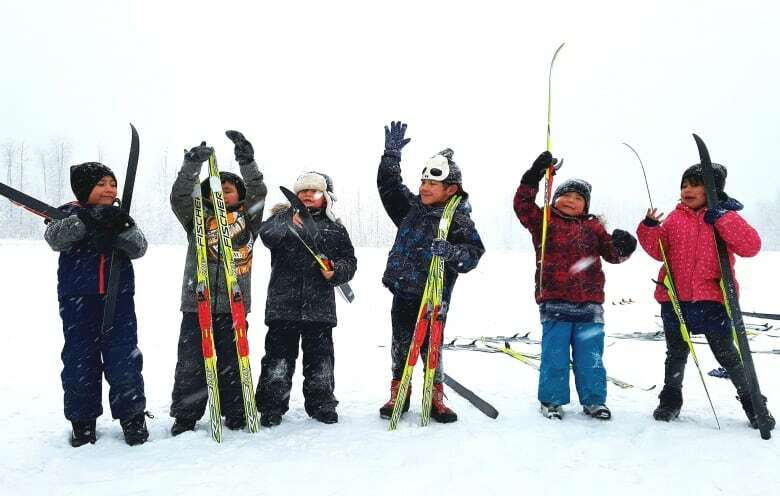 A charity that runs cross-country ski programs for Indigenous youth is expanding across Western Canada. 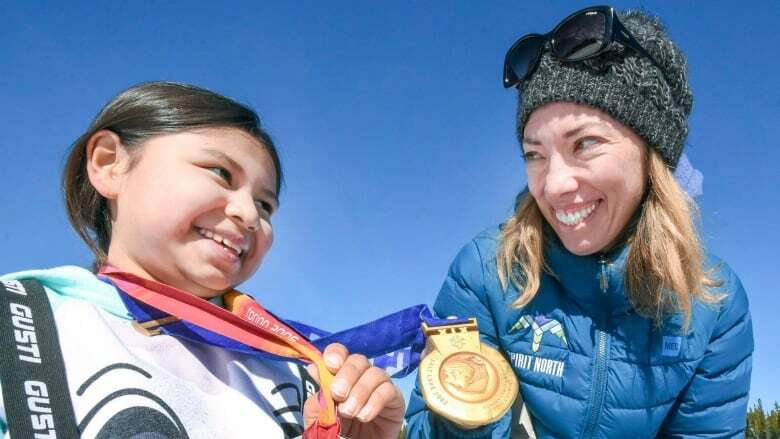 Spirit North, which was founded in 2009, started in four First Nation communities in northern Alberta to improve the health and well being of Indigenous youth through outdoor sport and play. "We gradually expanded our footprint out from there," said Beckie Scott, an Olympic medallist who runs the charity. "In the last four years, we began working in the south of Alberta — in the Morley area as well as Tsuut'ina." With the help of a federal government grant, they added three communities in B.C. in 2018. Another grant will allow the program to further expand in B.C. and into Saskatchewan and Manitoba in the coming year. Scott, who first made a name for herself in 2002 when she captured Olympic gold in Salt Lake City, initially joined the program as an ambassador after retiring from competition following a silver medal win at the 2006 Turin Olympics. She also became a leading international voice to root out doping in sports. Her contributions to sport led to her appointment as an officer of the Order of Canada last week. In an interview with The Canadian Press prior to the announcement, she said she spent some time searching for her next role. "I was really inspired and intrigued by the idea of sport for development — the concept that sport could be something other than high performance and Olympics," said Scott. "I was very interested in ... the idea that it could be used to make a difference for people, especially kids." During her time as an ambassador with Spirit North, she said she saw its value and ended up taking over as the charity's chief executive officer last year. The program, which fits with several of the calls to action for reconciliation, creates opportunities for Indigenous children to benefit from outdoor sport. "We bring a fleet of cross-country skis and boots and poles — all the equipment necessary — to the school and then operate the program all day long, trying to get every kid out on skis," explained Scott. "It's a really play-based approach so it's fun, it's supported, it's learning and skills." Scott said each community tailors the program to its needs, deciding how many times a week to run it and bringing in volunteers for support. "We talk a lot about healthy lifestyles, about mental health also — you know how physical activity and sport really make you feel better on the inside and help you deal with frustrations and stress you might be experiencing," she said. They are operating in 33 communities across Alberta and B.C. and another six will get started in Saskatchewan and Manitoba early in the new year. During a panel discussion at the Banff Mountain Film Festival earlier this year, the principal of one of the schools involved said it has had a positive effect. "It's so exciting to be a part of Spirit North," said Jeff Horvath, who works at the Grade 5 to 12 school on Tsuut'ina Nation in Alberta. "The impact is really great. What we really want to do is ignite passion in our young people. "It's nice to enjoy the children being children because so often our kids are put in situations that no children should be dealing with." Scott said they get great feedback from all the schools where the program operates. "We see so many success stories and hear so much from teachers in terms of the way that they have observed students who come out of their shells or who aren't performing academically or are struggling in the classroom, and they see them blossom when they are out in the schoolyard with their skis on," she said.